While Eric meets with Bob Ryan to discuss a potential project in the third season’s tenth episode, Vince accepts an invitation from a female fan named Nicole. Before his departure later that afternoon, Vince learns that the girl he had met at a nearby book store is engaged and that the only reason she felt comfortable bringing him home in the first place is because of his position on her list of celebrity exceptions. 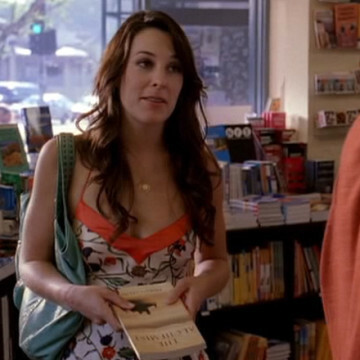 The part of Nicole is played by Lindsay Sloane.